FromAlexander James:Live VideoWall is the ultimate collection of exclusive wallpapers with eye-catching animations. 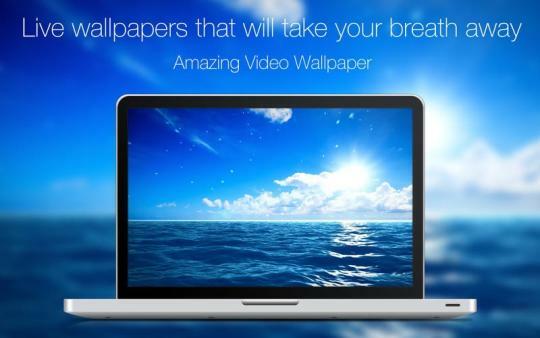 It showcases some of the finest live wallpapers, which will redefine your Mac's desktop screen. It provides a variety of themes, which has different layouts and distinctive styles.Key features are:-Beautiful looking live wallpaper in one place-Preview wallpapers before using it-Set live wallpapers directly from the app-Mark Live Wallpapers as favorites-Easy to launch and open live wallpapersCollect all of them into your Mac and make it alive with these beautiful live wallpapers. Relax and enjoy new wallpapers every day.